Previously only those involved in criminal activities or on the terrorist do-not-fly watchlists have been subject to surveillance by US air marshals. 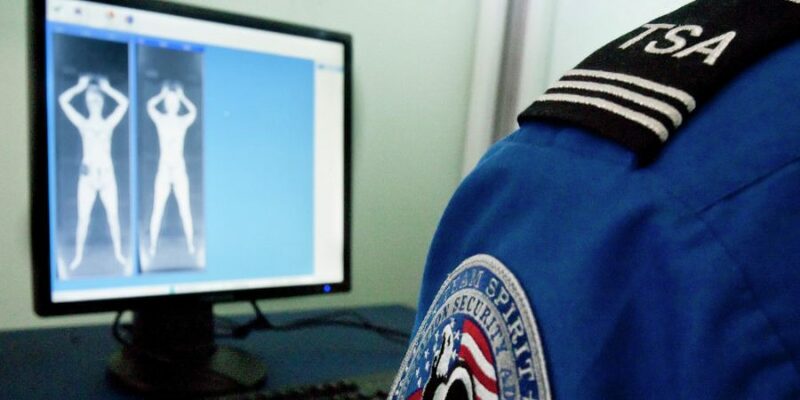 The new surveillance program, reportedly called Quiet Skies, has raised legal concerns, as some of TSA employees fear the program goes far beyond the administration’s mandate and is a violation of the law, since now every US citizen will be treated as a suspect. Under the program, US air marshals, normally present on most flights since the 9/11 terrorist attacks, will have to note all out-of-pattern behavior by passengers, recording whether a person slept, worked on a notebook, shaved, changed clothes or just studied the surroundings — and fill out duplicate copies of their observations. The TSA has refused to comment on the program or acknowledge its existence. TSA spokesman James Gregory stated to the media that sharing “such information” of whether or not Quiet Skies exists could compromise passenger safety.